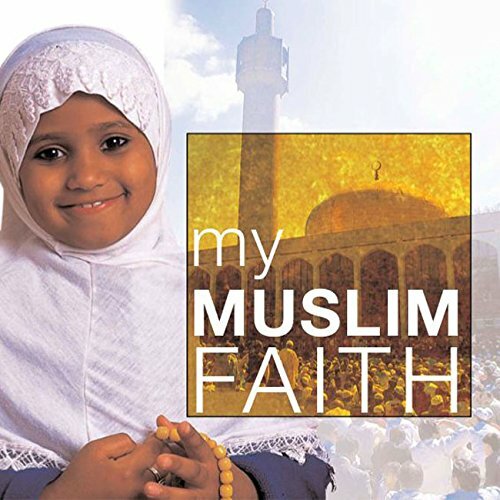 My Muslim Faith is one of 6 titles that introduce the young reader to the basic beliefs and rituals of the 6 main world religions. The author and photographer have followed the life of a young girl as she practices her faith with her family. Sensitive questions about the religion are posed by other children, which allows for accurate and clear responses. Special care has been taken to include all of the conventions of real non-fiction titles including a contents page and glossary. A clever dual text technique combines running text with speech bubbles drawing in both the less confident and the confident reader. An ideal introduction for young children to the Muslim faith with colourful photographs and artwork support the text.